srcvinyl to Reissue Blink 182 Deluxe Edition Vinyl – ‘Dude Ranch’ Out April 28; Now Available for Pre Order – Ouch That Hertz! arcvinyl is giving the Blink 182 catalog the full SRCHIFI treatment with limited edition audiophile-level vinyl pressing and premium packaging. These deluxe vinyl editions include Enema of the State, Blink 182, Dude Ranch and The Mark Tom and Travis Show. All four titles were mastered for vinyl by Kevin Gray (Coherent Audio) and pressed at RTI on a limited edition, 180 gram, audiophile virgin vinyl. The artwork for each release includes expanded artwork with high end paper finishes. Blink 182’s Dude Ranch is available for pre order now here and will be released on April 28. 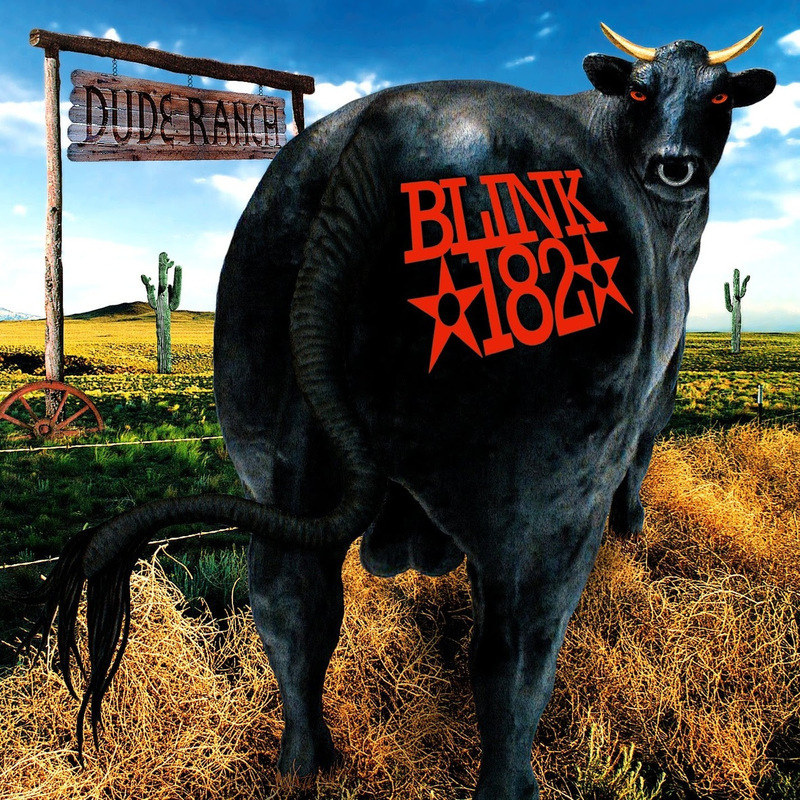 Dude Ranch is Blink’s second studio album and was recorded at Big Fish Studios in Encinitas, California with producer Mark Trombino, the album was originally released in the United States on June 17, 1997. Enema Of The State, is out now and is available for purchase here. Pre-orders for Blink 182, and The Mark, Tom and Travis Show will launch in the near future. srcvinyl is a fast-growing online and brick & mortar retailer specializing in vinyl. Additionally, srcvinyl exclusively press major label titles on high quality, limited edition vinyl. The srcvinyl repertoire includes top selling albums from artists such as Blink-182, Jimmy Eat World, Silverchair, Quicksand as well as various soundtracks such as Forrest Gump, Clerks, Sopranos and More.